We explore the (dynamic) semantics of a simply typed λ-calculus enriched with parallel composition, dynamic channel generation, and input-output communication primitives. 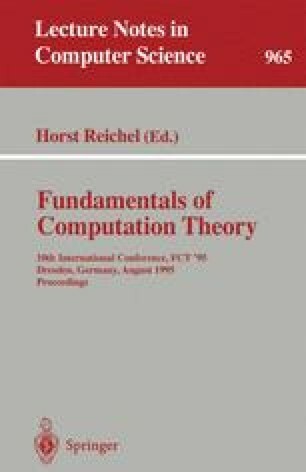 The calculus, called the λ∥-calculus, can be regarded as the kernel of concurrent-functional languages such as LCS, CML and Facile, and it can be taken as a basis for the definition of abstract machines, the transformation of programs, and the development of modal specification languages. The main technical contribution of this paper is the proof of adequacy of a compact translation of the λ∥-calculus into the π-calculus. This work is partially supported by ESPRIT BRA 6454 Confer.